While some riders can go a lifetime without needing to have their motorcycle towed, it’s always good to know that that you have professional support in the event that you need help with motorcycle towing. Titanium Towing is proud to offer that professional support to motorcyclists in and around Mississauga. Titanium Towing is proud to offer Mississauga residents, as well as those passing through this part of the Greater Toronto Area, with a dependable motorcycle towing service. Our tow truck operators are on standby 24 hours a day and can respond to most callouts in 30 minutes or less. Because we’re a local company you won’t need to worry about waiting for us, even in the dead of night. Our entire motorcycle towing service comes with first class, friendly customer service. Our telephone operators and tow truck operators will do their very best to ensure you and your bike get where you need to with as little fuss as possible. 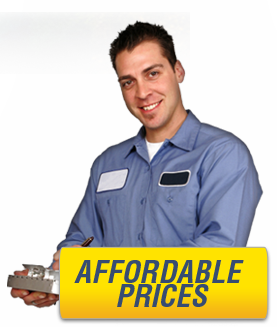 Our company is proud to operate a reasonable, affordable and honest pricing policy. We keep our prices as low as possible and never try to sneak hidden charges in. Call us for a free quote and you won’t pay a cent more. Whatever towing service you’re looking for, make Titanium Towing your finest choice. All of our towing services are available across Mississauga and the surrounding areas. You’re welcome to contact us today to find out more about our motorcycle towing services.